A paver-stone driveway and covered porch give this ranch-style new home abu..
3 Bd, 3.5 Ba 2,980 sq.ft. The Nathaniel is a split-level home that measures 4,770 square feet.. You w..
5 Bd, 3.5 Ba 4,770 sq.ft. 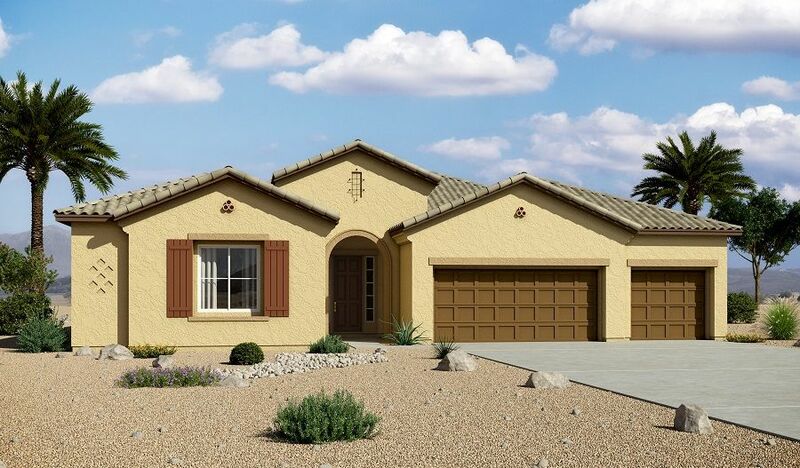 The Elizabeth measures 4,395 square feet with 5 bedrooms, living and dining..
5 Bd, 2.5 Ba 4,395 sq.ft. 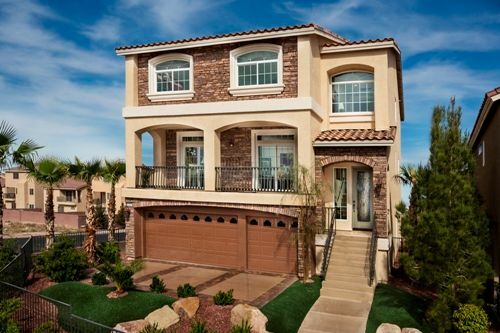 The Royal Elizabeth is a beautiful 4,375 square foot two story home that wi..
5 Bd, 3 Ba 4,375 sq.ft. 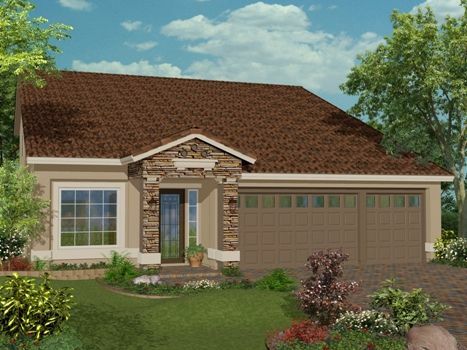 The Benjamin measures 3,536 square feet with 5 bedrooms and 3 baths.. 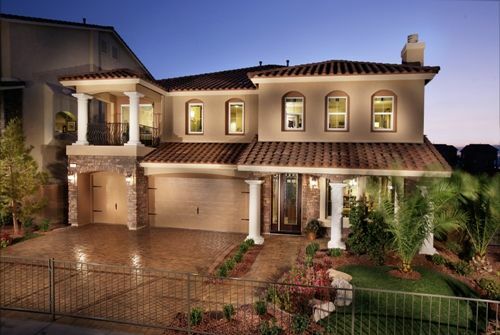 There..
5 Bd, 3 Ba 3,536 sq.ft. The ranch-style Holbrook plan offers a formal dining room connected to the ..
3 Bd, 2.5 Ba 3,145 sq.ft. 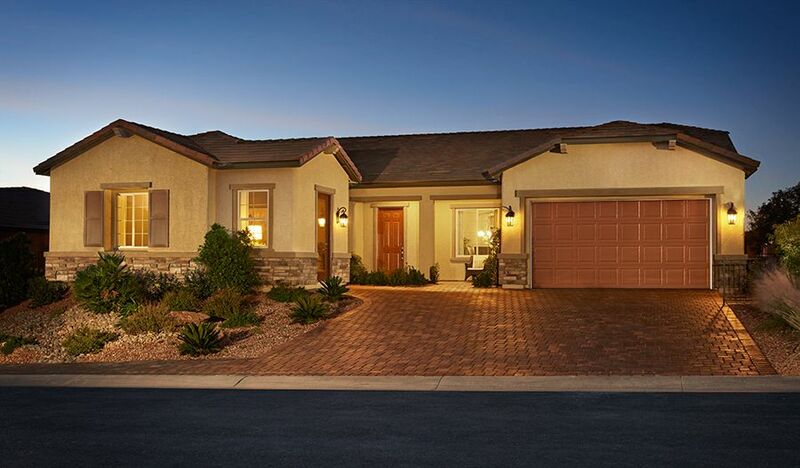 The Heather measuring 4,037 square feet with 5 bedrooms provides the perfec..
4 Bd, 2.5 Ba 4,037 sq.ft. 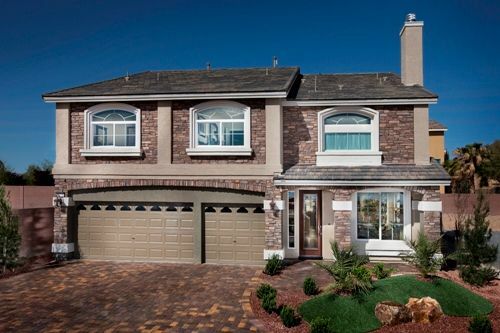 The ranch-style Hanford offers attractive curb appeal with front- and side-..
3 Bd, 2.5 Ba 2,980 sq.ft. The Dianne measures 3,103 square feet with 4 bedrooms, 2.5 baths and three-..
4 Bd, 2.5 Ba 3,103 sq.ft. This amazing split-level home measures 4,154 square feet and includes a 3-c..
4 Bd, 2.5 Ba 4,154 sq.ft. 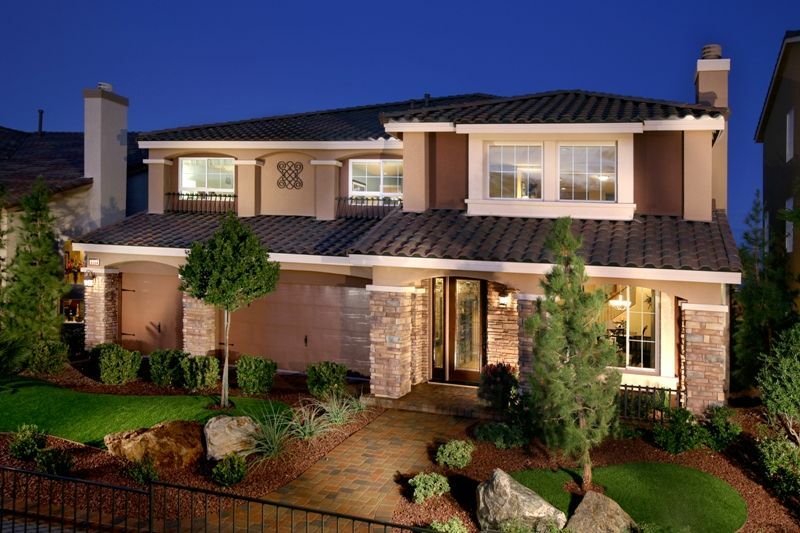 Search new homes for sale in Coronado Ranch! 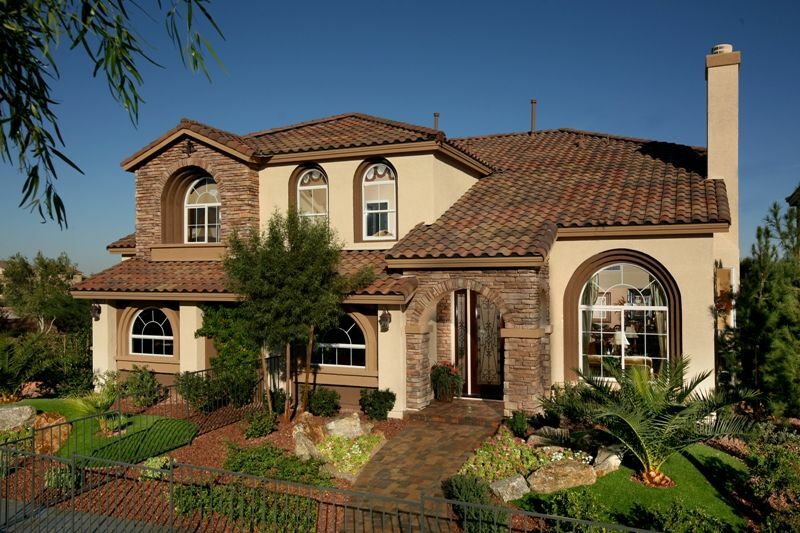 If you are looking to buy brand new homes for sale in Coronado Ranch - browse floor plans, view photos, models, and pricing. 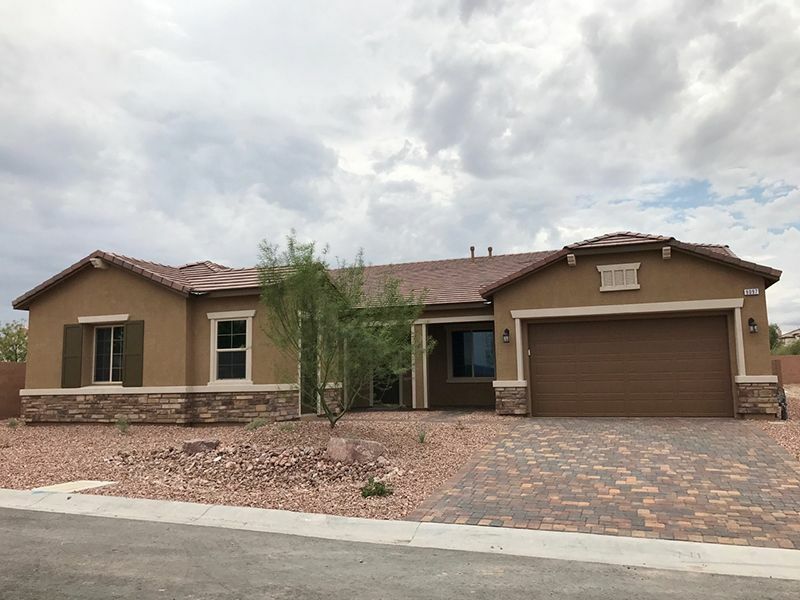 You can also see new construction homes in Coronado Ranch and request an appointment or more information about a specific new home.